Comment: I would like to get an estimate for the repair of a section of gutters for my one story home in San Dimas. I have an issue with the over flow of one of the gutters, that section needs to be either repaired or replaced. Please contact me directly to arrange a time for an estimate on the service. Thank You. Comment: I would like to get an estimate to replace the gutters on one side of my 1-story home. San Dimas Gutter Cleaning & Repair Services are rated 4.74 out of 5 based on 360 reviews of 4 pros. 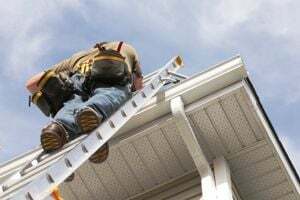 Not Looking for Gutters Contractors in San Dimas, CA?